If you are thinking about installing an automatic sliding gate, you may consider a solar option. Solar powered gate openers can be very convenient in certain situations. Yet, they may not be ideal in others. The advantage of the solar gate opener is that you do not need to invest in expensive cabling out to the end of your driveway. The disadvantage is that solar gate openers have a relatively low power capacity and need to conserve power. Solar gate openers are normally ideal for light duty usages, such as homes and farms. They are not meant for industrial uses, or gates that require frequent opening and closing. When buying your solar gate opener kit, make sure you look through the instructions and ensure that there are no missing pieces. Installation brackets, screws, solar panel connectors may not be included in the kit. There are some very popular DIY solar gate openers on the market. What some of our clients find is that they underestimate the size of their gate or its usage. Some of these solutions may be too lightweight for their requirements. With a little research on customer reviews, you can find out the most common pitfalls of the leading DIY solutions. As solar gate opener experts, we have found that the best solar gate opener solution provides affordability, with a performance guarantee and correct specifications. Ensure that the kit comes with a guarantee period to make your investment worthwhile. 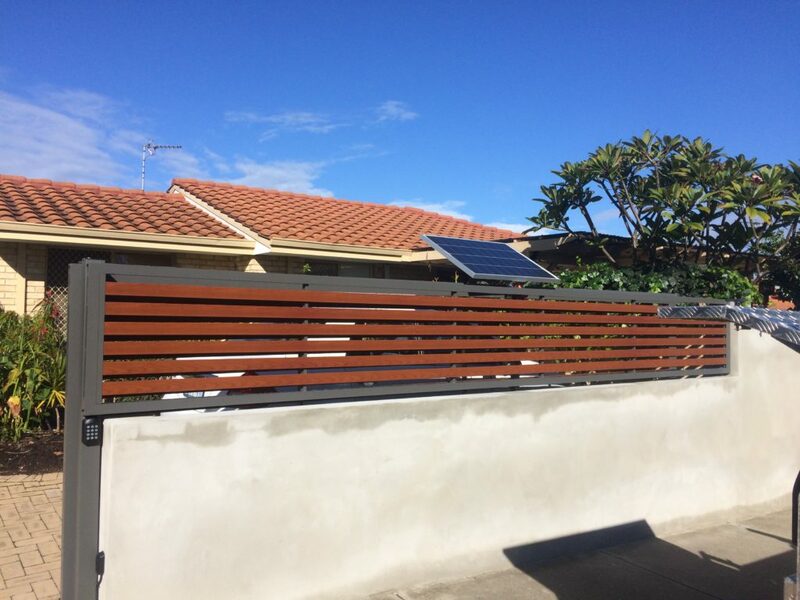 If you are in Perth, to ensure that your solar and automatic Swing Gates solution meets your needs, it is best to talk to a professional. A professional will be able to take into consideration the dimensions of your driveway, manufacture any additional parts and install your solar gate opener hassle-free! 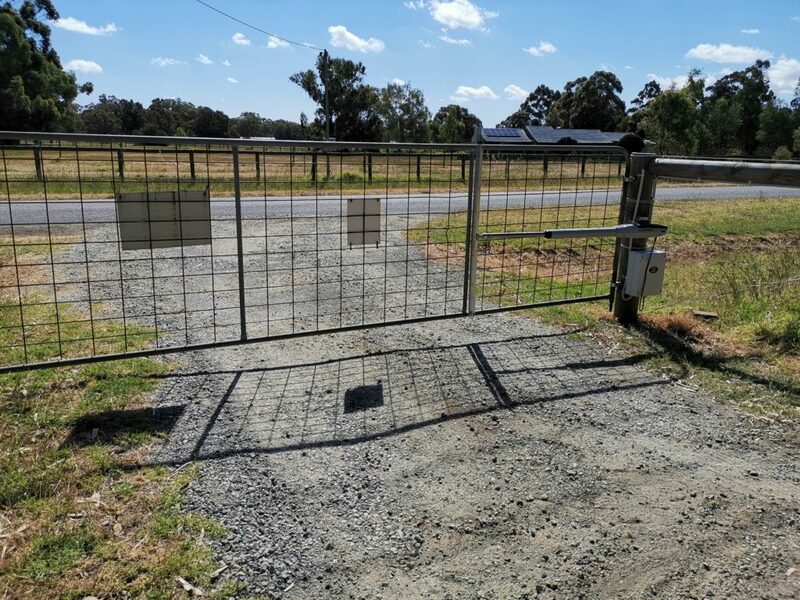 If you are looking to buy a solar powered gate in Perth, feel free to contact us!